Each area has a range of seasonal flowering plants, shrubs and flowers as well as beautiful areas for where your photographer can capture memories to last a lifetime. Our garden features include, a Russian fountain, bandstand, kissing gate, the iconic waterwheel and the Old Forge ruin. Taking a walk around our maniucured gardens is the perfect way to relax, either before or after you enjoy a delicious meal in our restaurant. We have extensive gardens in our two and a half acre site. 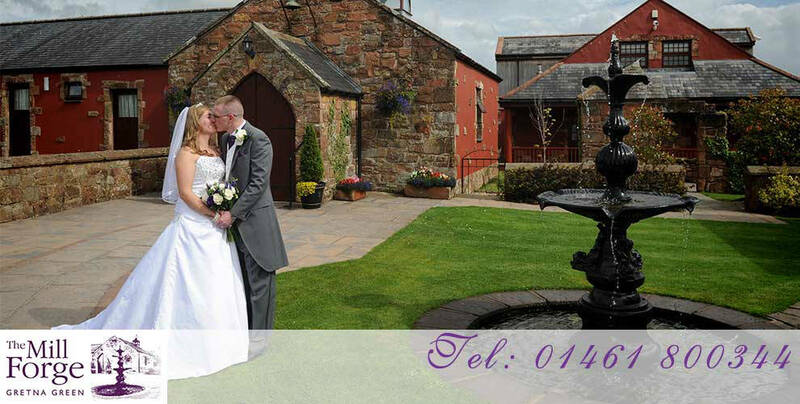 They feature a variety of different landmarks which make stunning backdrops for wedding photographs.